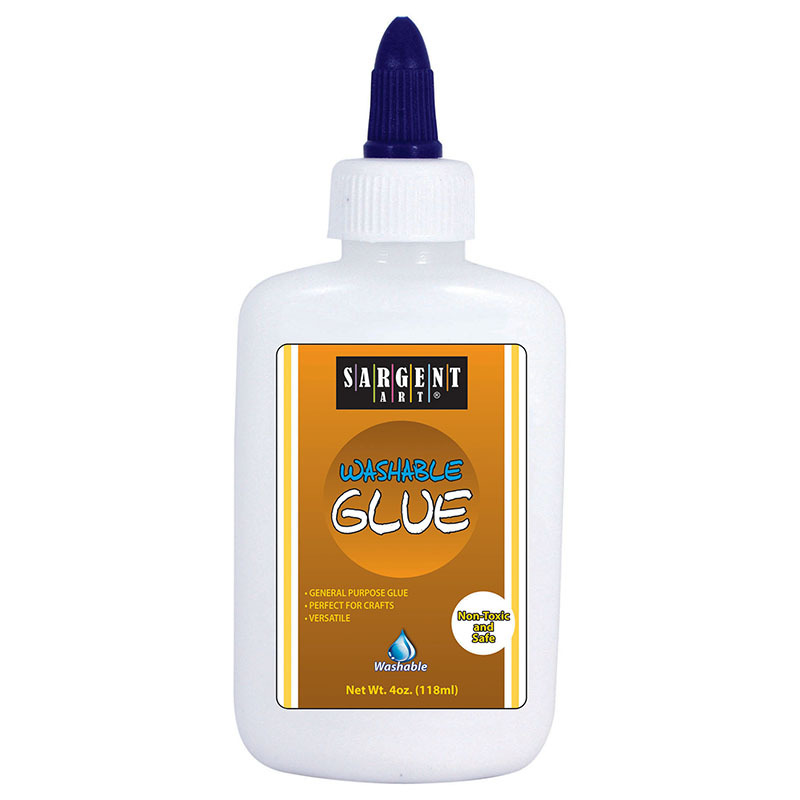 Viscous glue bonds to almost any porous surface, and advanced formula washes from most fabrics. Dries quickly and clear. Non-Toxic & Acid-Free. Conforms to ASTM D 4236. 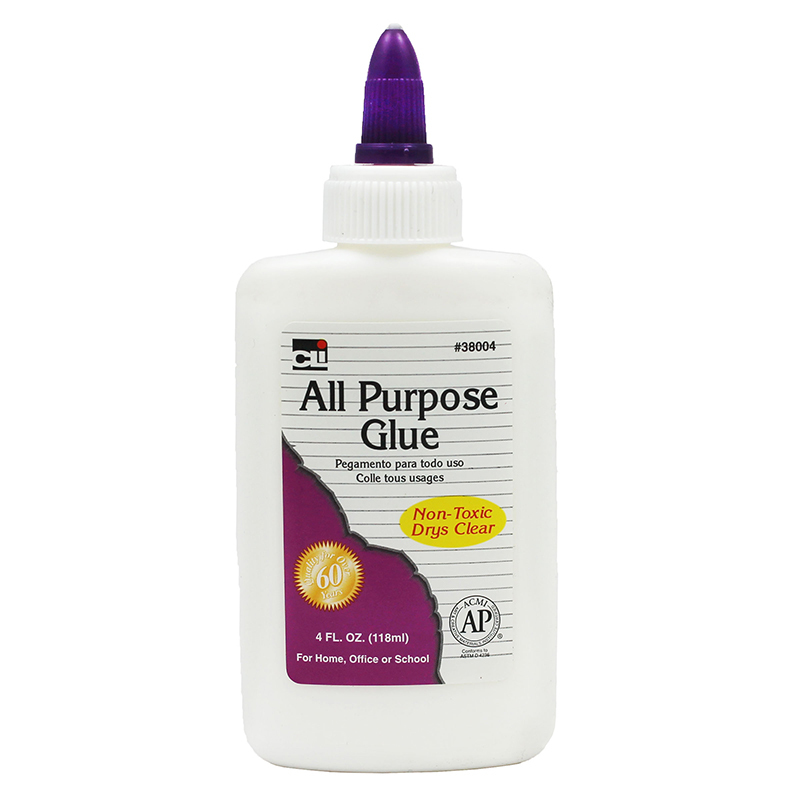 Each bottle contains 4oz of glue. 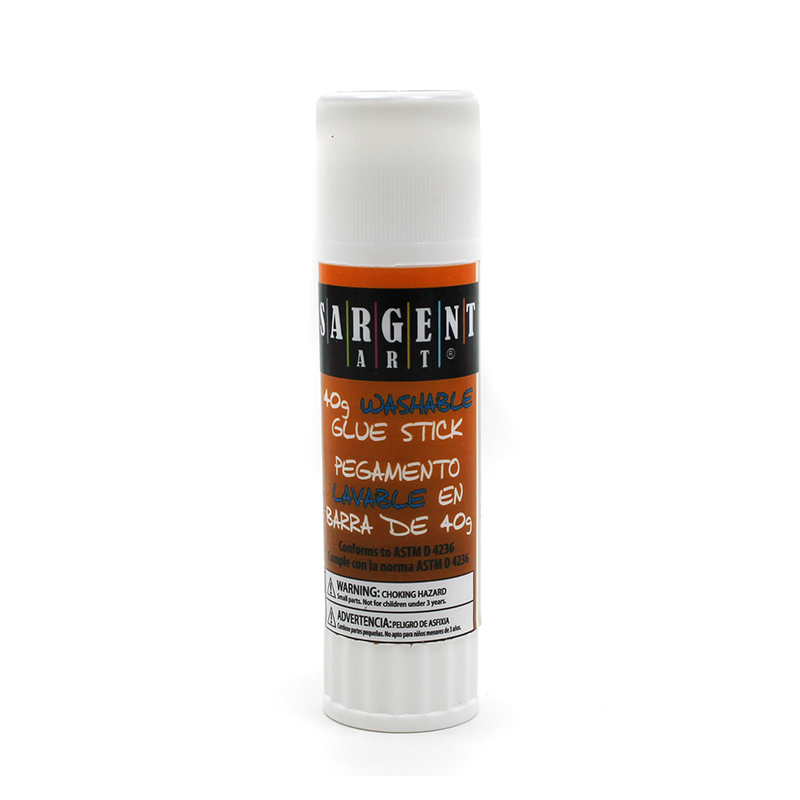 The 4 Oz School Glue can be found in our Glue/adhesives product category within the Arts & Crafts. 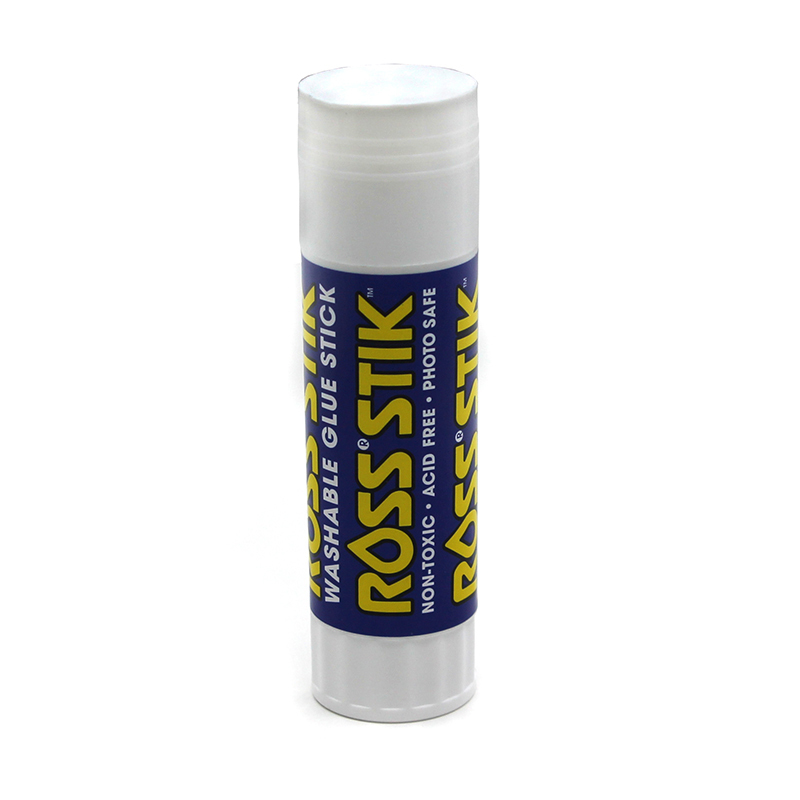 40 gram Glue Stick (1.41 oz); Long-lasting non toxic and acid free.Great for children or adult crafters. Bonds to almost any porous surface. Perfect for home, office, or classroom. 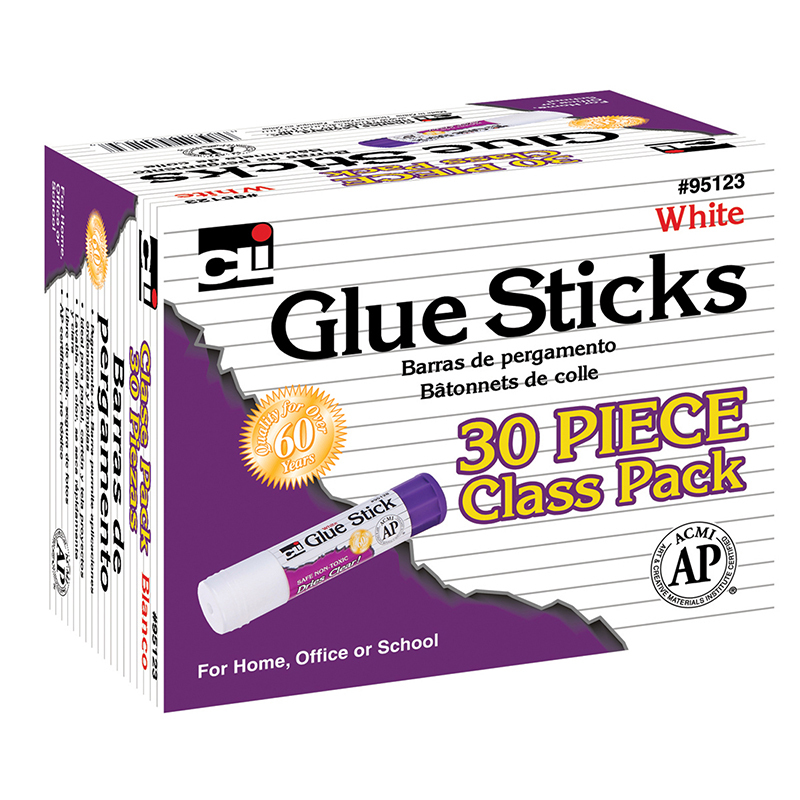 Glue Stick Regular .317 Oz.